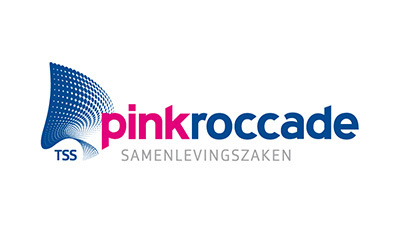 PinkRoccade Local Government has multiple Business Units targeting specific areas of or services within the local governments. 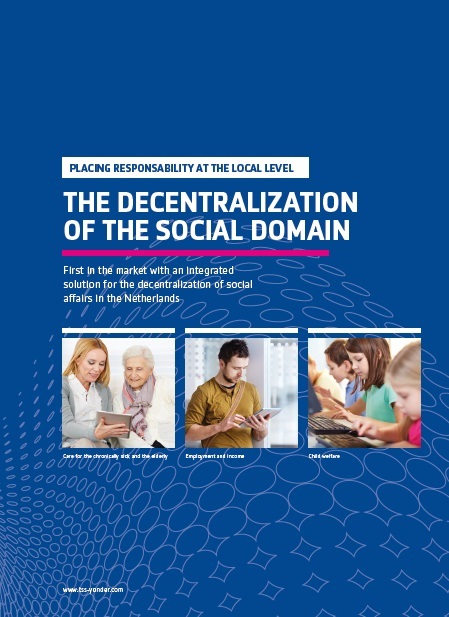 Social Affairs caters to the social aspects that have now become the sole responsibility of the Dutch municipalities. This means that they drastically need to revise their operational processes for youth care, education, work and naturalization, income, care and welfare, and debt counseling. 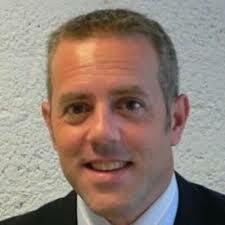 Reducing the complexity of these tasks by managing them efficiently. 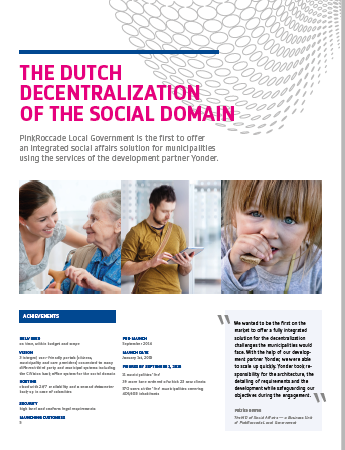 Visit the Social Affairs domain on the PinkRoccade website.